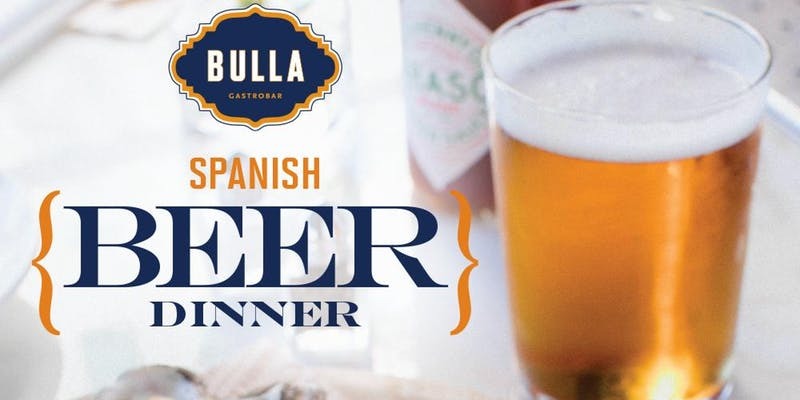 Join Bulla Gastrobar on March 7th for their very first Spanish Beer Dinner event! Indulge in a six-course dining experience highlighting rich Spanish dishes paired with regional beers tastings. Reserve your table today, seats are limited!